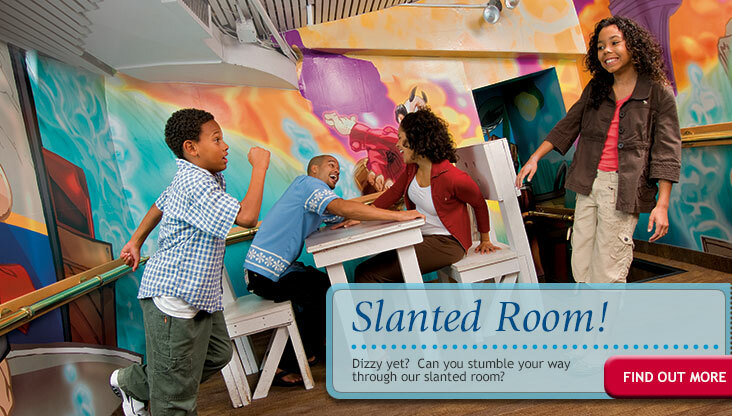 Enjoy old-fashioned family fun with a modern twist in Niagara Falls! 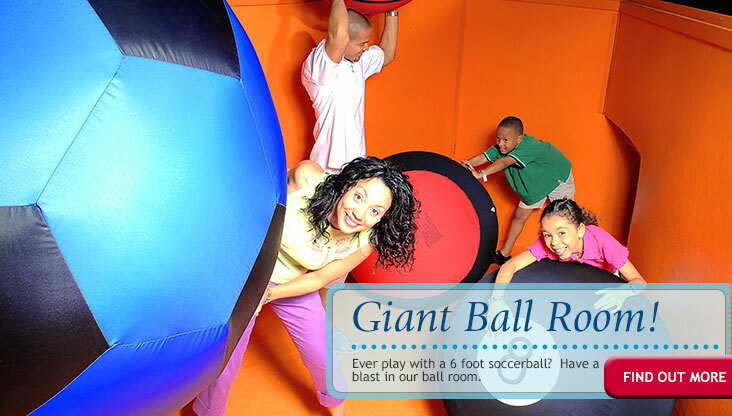 The Fun House, located on Clifton Hill, has a little something for everyone. 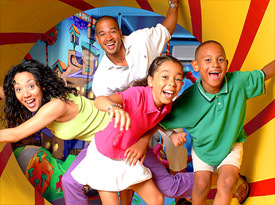 Make your way through the colorful Fun House by climbing, crawling, rolling and more as you explore. Each new room is a whole new experience! 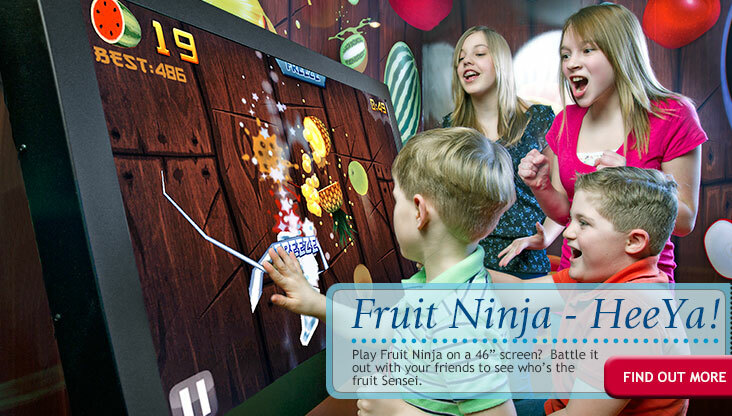 Giggle through the mirror maze, keep your balance in the tipping ship, make your way through glow-in-the-dark hallways and more, and stop by the interactive stations, featuring modern touch-screen games like Fruit Ninja XD! 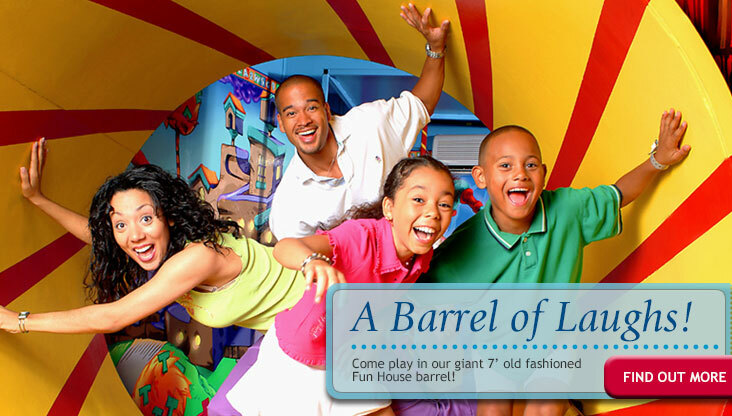 No matter your age, you're sure to find something fun inside The Fun House!